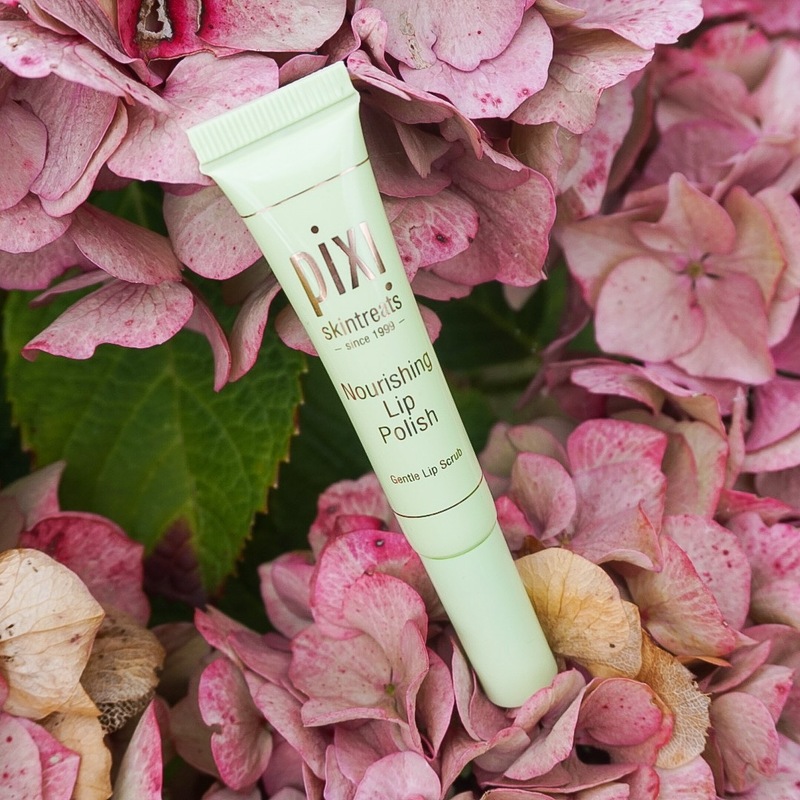 Have you been searching for an all-in-one product to nourish dry lips throughout the winter months?! The good news is, Pixi Beauty’s Nourishing Lip Polish not only smells incredible… it also works wonders (and was thankfully gifted to me by the PR team). Thanks to a smart combination of shea butter, sweet almond, apricot and a selection of other oils, the formulation instantly starts to replenish lips, smoothing the consistency while softening the appearance, and most importantly… hydrating. The nozzle, although a little unusual at first, is slightly uneven which stimulates blood circulation at the surface of the lips. This not only helps them to recover, it also acts as a ‘plumping’ agent – resulting in a slightly fuller-looking, nourished pout. The formulation has really helped to restore my lips to their natural state after hours of matte lipstick abuse and, when used as a secondary step after exfoliating with a scrub, my lips feel ready for the day! Once I’ve completed both of these steps, I tend to apply the Pixi Beauty Multi Balm for a pop of subtle colour (I’ll be reviewing this product in the next few weeks)! Have any questions about this product? Let me know in the comment space below! Ooh I’ll look into this! My lips are always so dry that it’s embarrassing!